No more messy snacks! 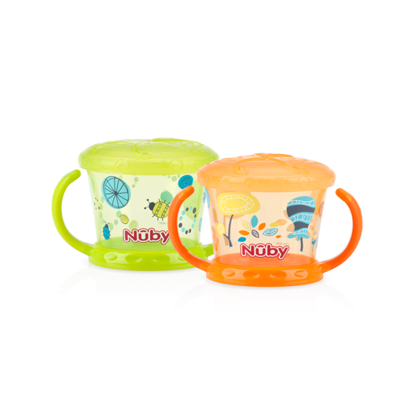 Our unique Snack Keeper™ cup keeps kid-sized snacks inside the container instead of on the floor or car seat. 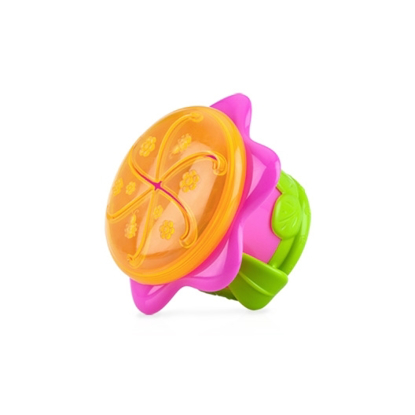 The soft flaps make it easy to grab snacks without spilling. Container holds 9 oz. of dry snacks and the protective bottom keeps tabletops scratch-free.